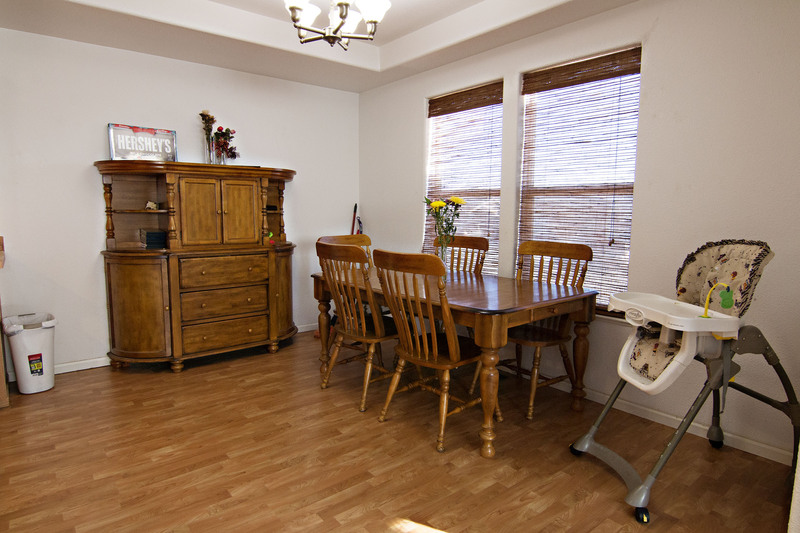 Looking for a home offering main level living with a cozy feel? Perhaps you’re looking to take that first step into home ownership? 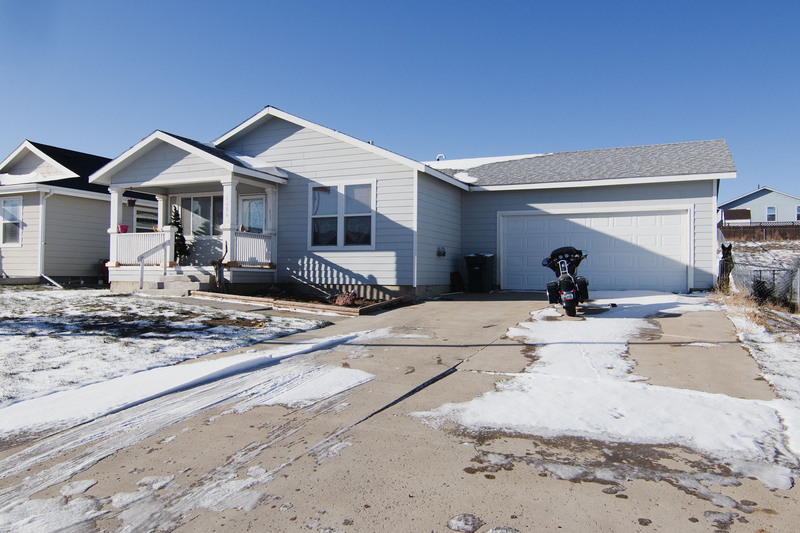 Let’s take a moment to talk about 1656 Pathfinder Cir in Gillette, WY. Located in Silver Spur Ranch, right next to Lakeland Hills, this home is situated near a school and many parks – great for some family fun. The home is situated on a 0.22 acre lot with mature landscaping. The home sits at a total of 1456 sqft all on one level. It features 3 good sized bedrooms and 2 full bathrooms. 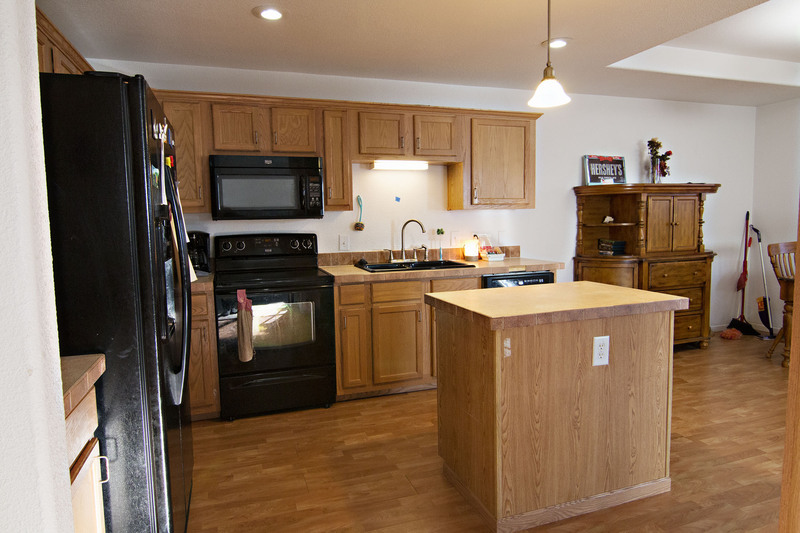 The kitchen offers ample cabinet space and a large dining area with low maintenance laminate flooring. 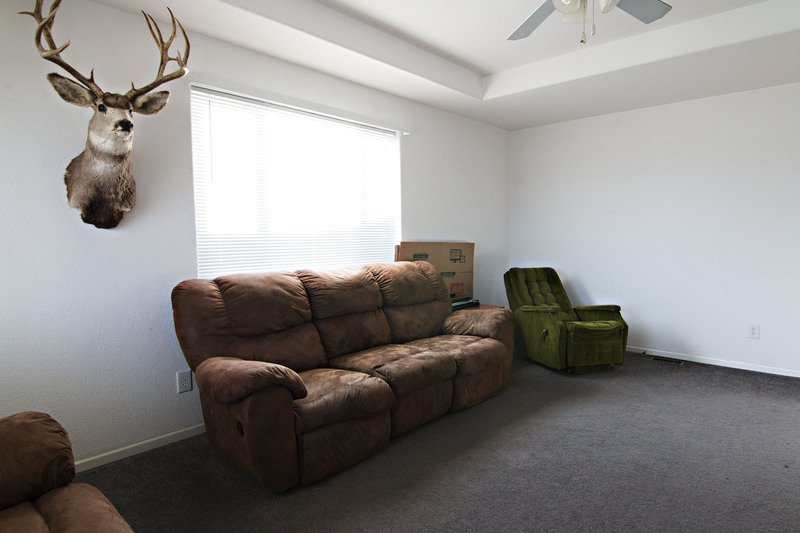 The living room boasts plenty of natural light and trey ceilings. 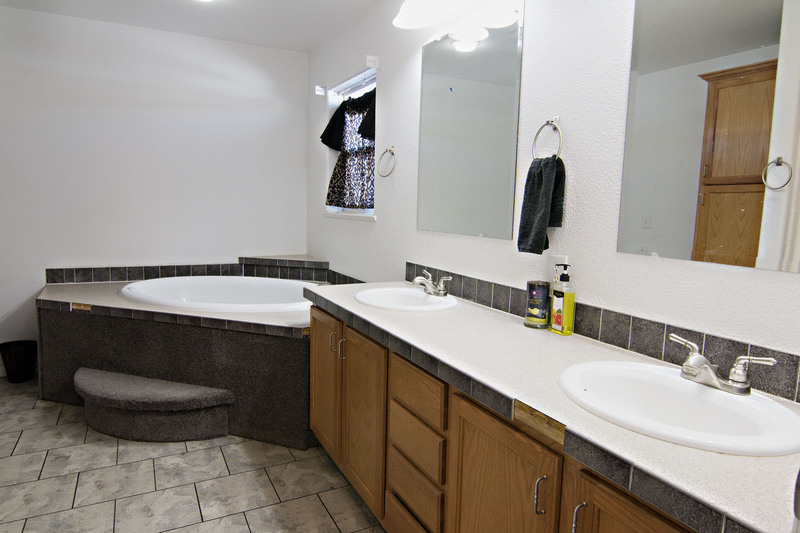 The large fully fenced backyard offers plenty of space for the little ones or pets to play. It’s a great place to entertain and you can also enjoy the warm weather from the covered front patio. The attached 2 car garage offers plenty of ample storage space. So if you’re looking to buy that cozy first home or something all on one level keep 1656 Pathfinder Cir in mind.